Interested in listing your website on WholesaleDirectory.ie. Fill in the form below to add your website. There are some terms and conditions - please ensure your business is a genuine wholesale business that is based in Ireland. All Listings are reviewed by our team before showing on the website. Please only list your website if you are an Irish based wholesaler. Retail or service listings will be ignored. Sign up to the email newsletter. Only registered businesses / companies in Ireland can register. 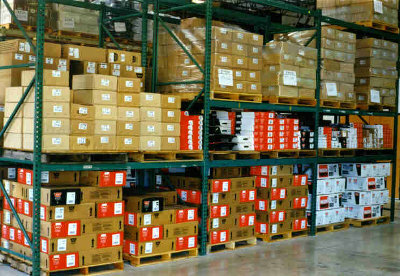 You must be a genuine wholesale, liquidator or bulk goods supplier. You must have a valid website and genuine email address.